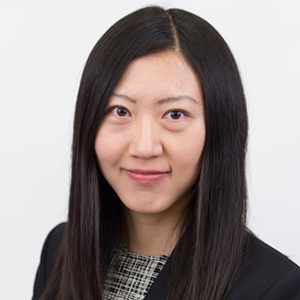 Mandy Xu is the Chief Equity Derivatives Strategist for Credit Suisse and a Director in the Investment Banking division, based in New York. She specializes in index and ETF volatility research, with a focus on cross-asset drivers of equity volatility. Mandy produces market insights, analysis, and trade ideas for hedge funds and major financial institutions. Prior to her current role, she was the head of US Equity Derivatives Strategy, overseeing both macro and single stock volatility research. Mandy is frequently cited in the financial media including the Wall Street Journal, Financial Times, Bloomberg, New York Times, Barron’s, and CNBC. Before joining Credit Suisse, she worked as a cross-border M&A analyst at E.J. McKay, a boutique investment bank in Shanghai.